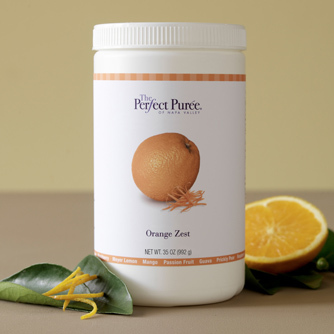 The peel of the orange has been used for centuries to flavor foods. 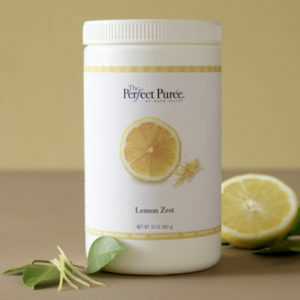 Our Sweet Orange Zest is finely minced using only the outer peel of the orange – no bitter pith – and minced with 50% sugar. This ‘knuckle saver’ ingredient base is every baker’s friend! 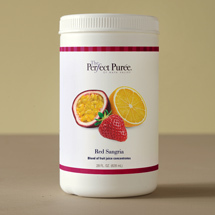 Sweet Orange Zest adds texture and mouth-feel along with natural orange flavor from the oil found in the rind. 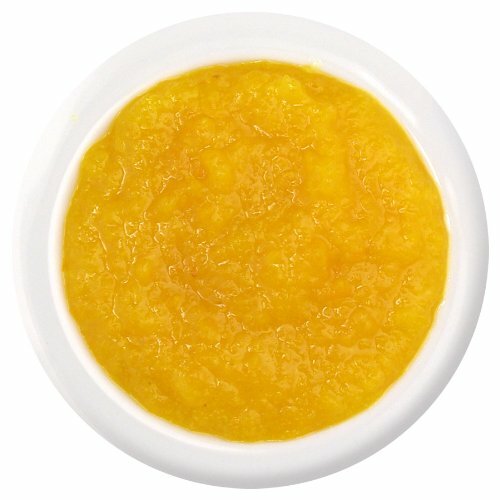 It offers a more intense orange flavor than orange juice, and makes delicious pastry and cake recipes just a bit more zesty!